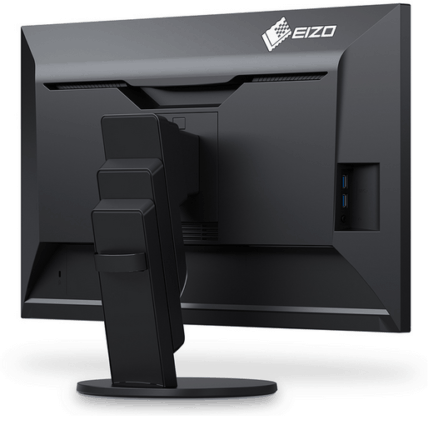 Eizo has announced a new 4K UHD displayed aimed at high-end professional offices. 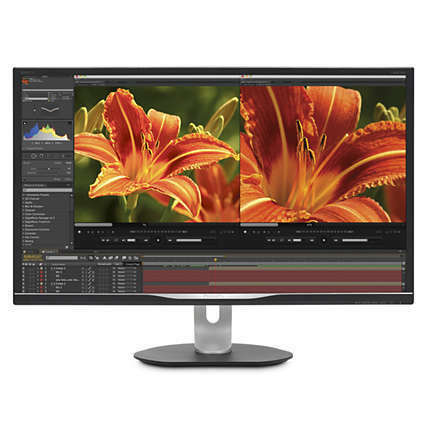 The Eizo FlexScan EV2785 boasts numerous exclusive and useful features including the ability to control multiple Eizo monitors connected to the server, the impeccable connectivity via USB-C, and more. 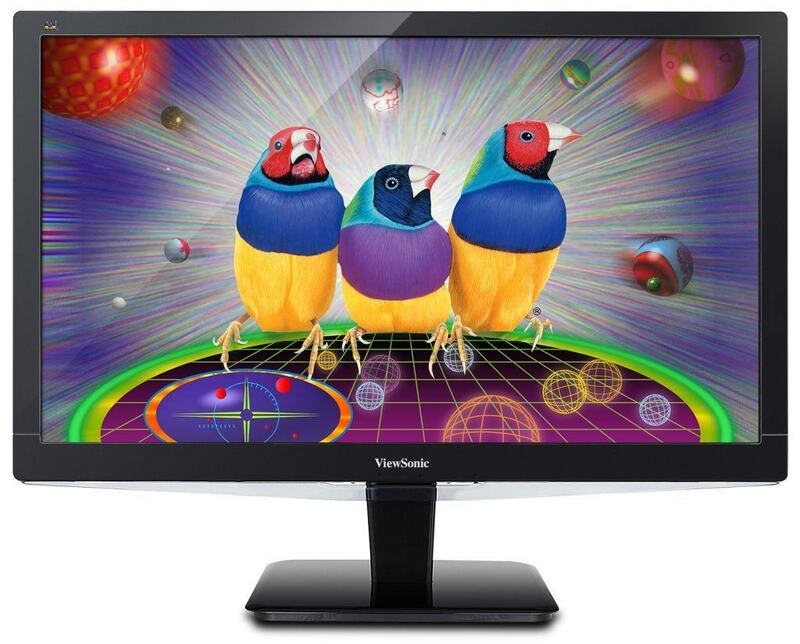 The Eizo EV2785 features an IPS panel which ensures the impeccable 178-degree viewing angles, a quick 5ms response time speed, and accurate, vibrant colors. The panel only supports 8-bit color though, and given the monitor’s price, it won’t be an appealing choice for those who do color-critical work. The 4K Ultra HD resolution on this 27-inch display will provide you with maximum detail with roughly 163 pixels per inch. 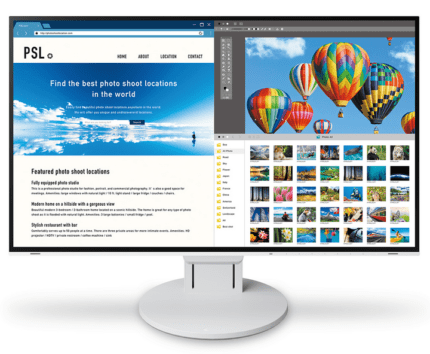 Besides offering a flicker-free screen and a low blue light filter, the Eizo FlexScan EV2785 IPS monitor will additionally protect your eyes via its built-in sensor. According to the ambient lighting, the monitor can automatically reduce or increase the brightness level all the way from 1 cd/m2 to 350 cd/m2. The Circadian Dimming feature, on the other hand, can automatically change the color temperature and thus filter the harmful blue lights as much as it’s needed. This is particularly useful for those who work at night time. The Screen InStyle software allows you to adjust all of the OSD (On-Screen Display) settings in a desktop application rather than by the buttons. You can also assign various pre-calibrated picture presets to certain applications so that the Eizo FlexScan EV2785 monitor will automatically apply the selected picture mode. 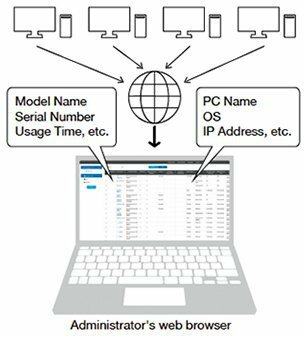 For bigger offices and those that need full overview and management over the connected displays, the Screen InStyle Server allows you to see the connected monitor’s model name and serial number as well as PC’s name and IPS address. When it comes to connectivity, there are two HDMI ports, a DisplayPort, and the USB-C which can simultaneously transfer data, stream content, and charge compatible devices up to 60W. Additionally, there are two USB 3.0 downstream ports, two built-in speakers, and the headphones jack. The Eizo FlexScan EV2785 design consists of ultra-thin 1mm bezels at the top and sides, ideal for multi-monitor setups. The monitor is available in black and white color with matching connecting cables and the fitting wall mount bracket. The monitor also offers generous ergonomic abilities including 178mm height adjustment, 344-degree swivel, -5,35-degree tilt, and 90-degree pivot. The Eizo FlexScan EV2785 price will be around $1,150 once it’s released in Japan on November 30th. It’s an expensive monitor especially considering that has no HDR support nor exceptional color reproduction. However, certain high-end sophisticated offices will surely be fully satisfied with this 4K monitor. 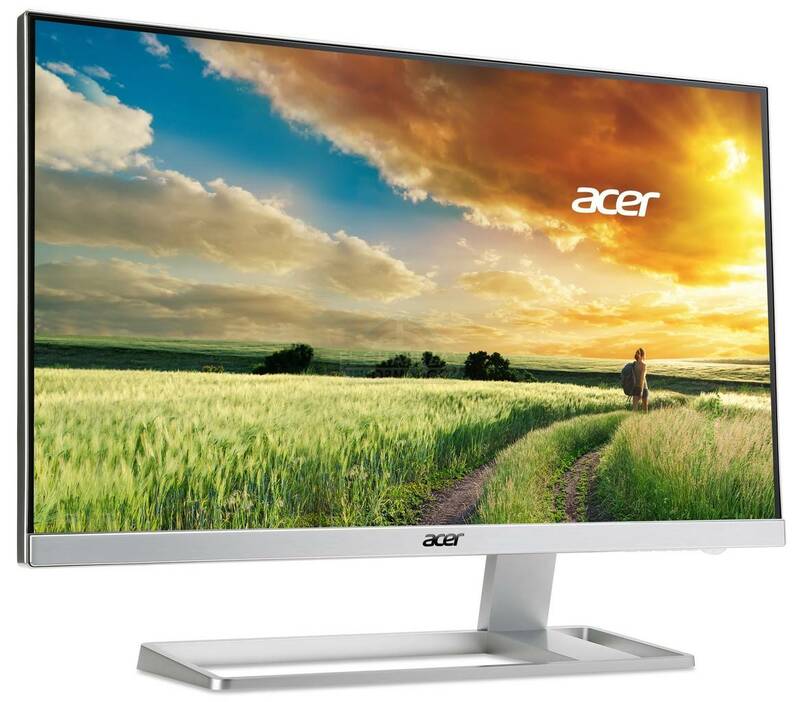 If you’re in need of similar monitors, check out more monitors for office use or monitors for photo editing. You can also check the best gaming monitors currently available. For more information regarding the Eizo FlexScan EV2785 display, check it out on the official web page.